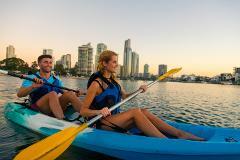 Kayak your own sit-on-top double kayak around the waters and islands surrounding the Surfers Paradise. Great for those who love to go fishing also. 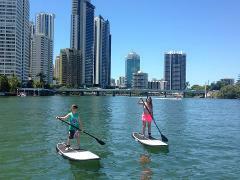 Stand Up Paddle Board on your around the waters and islands surrounding Surfers Paradise. Great for core fitness and enjoying the great outdoors.